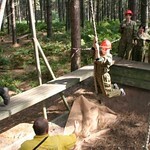 The session begins with a walk around the course with a safety talk, followed by an attempt to complete the course. 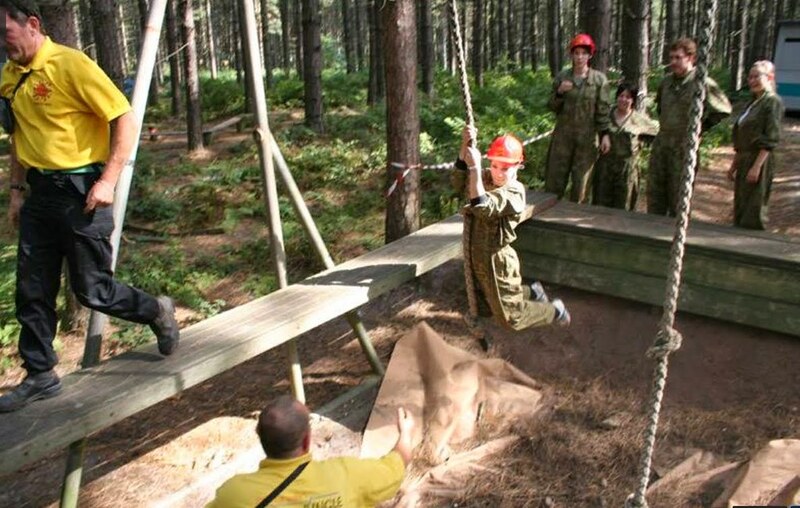 You'll be faced with challenges such as the Burma bridge, the black hole, a scramble net and a wall - and if that's not enough, your team will also need to take their cannon with them, which they need to dismantle and put back together between each obstacle. 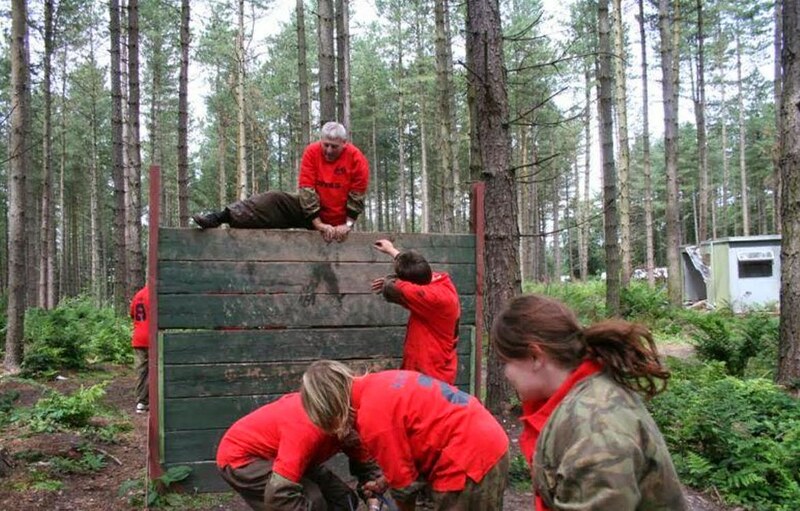 Penalty points will be dished out if the cannon is not assembled correctly, or if any of the rules are broken - and every single member of the team must complete each obstacle before you can move on. 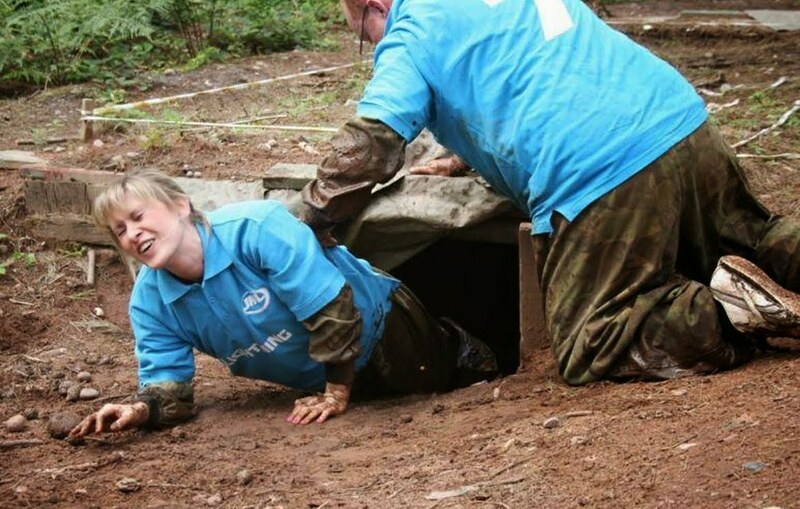 This is a day that encourages teamwork and bonding, which is great for hen parties where some members do not know each other. 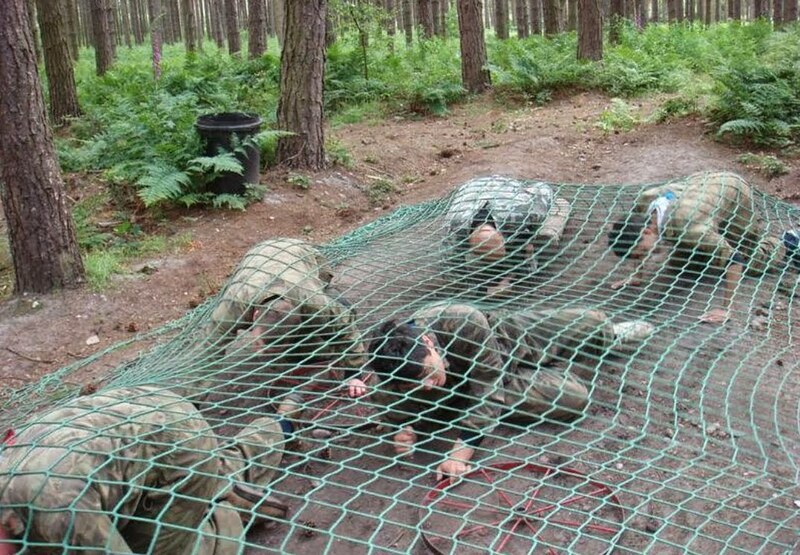 With each obstacle, you'll be facing a different challenge, which means that you'll have to work together in different ways to get to the end. 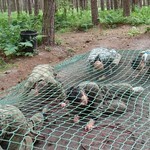 The course lasts for approximately one hour, but timing depends on the speed of the group. 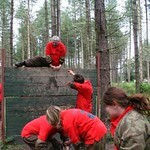 Be reassured, however, that your group will not be taken off the assault course until the run is complete.